Thank You and Good Luck to Frixos Petrou! 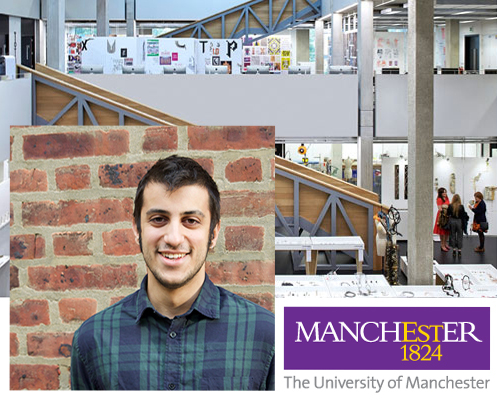 Our wonderful intern from 2017/2018, Frixos Petrou, has left CaVA to start his Master of Architecture at the University of Manchester in the UK. We thank him for a wonderful year and wish him all the best! Kelly is elected to a second term as a board member with AIA Philadelphia. CaVA Architects is designing on a new single-family residence on Martha's Vineyard. New College House at the University of Pennsylvania is LEED GOLD Certified. Kelly worked on making sure the Interiors contributed to LEED certification for this this beautiful new residential hall.